In one of the darkest moments Shelby Huff endured in her past two-plus years of pain, her family kept vigil at her hospital bedside and tearfully told her that if Jesus was knocking on the door, she didn’t have to stay here for them. Huff's journey has emerged into brighter days. The Hill City 18-year-old, diagnosed with aplastic anemia in 2012, recently returned home from a bone-marrow transplant and the complications that nearly killed her. Aplastic anemia occurs when the bone marrow stops making enough red and white blood cells and platelets. People with the very severe form, which Huff had, face life-threatening infections and bleeding. Huff lives with her grandparents, Sam and Linda Brown. Her mother, Jennyfer Huff, lives in Florida and arrived in South Dakota shortly after the diagnosis. Since she was stricken, Shelby Huff has had to survive a lengthy string of treatments, some of which ended in disappointment. She spent nearly two months in the Sanford Hospital in Sioux Falls, being treated with various medications and receiving twice weekly platelet transfusions. Along with a rotating list of relatives, she lived in the Ronald McDonald House. Afterward, she continued to receive twice-weekly blood transfusions and began immunosuppressive therapy, a treatment that weakens the immune system so the marrow can make more blood cells. While the immunosuppressive therapy fought the anemia, it left her vulnerable to infections and unable to attend school. Having her teachers visit her at home also was risky due to their exposure to students and germs throughout the day. 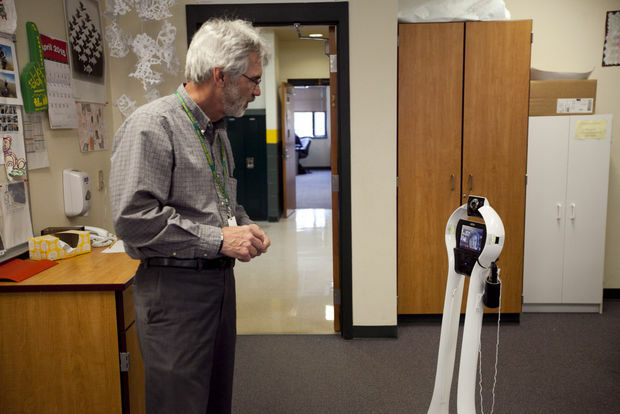 That’s when the Hill City community and her Hill City High School classmates raised money to purchase a VGo robot, which allows a person at a different location to see and hear what's going on wherever the robot is. The Journal introduced readers to Huff in February 2013, shortly after the robot was purchased. As Huff continued school through the VGo, doctors were optimistic the therapy eventually would reboot her system. But the treatments didn’t work. The family then turned to the final option: a bone marrow transplant. In October of 2013, Huff underwent surgery, receiving the bone marrow from a European woman in her 50s. Huff likened the transplant to starting off with an infant-like immune system. After almost three months, the prognosis looked good. But just days before being cleared to go home, she developed a fever. It was post-transplant lymphoproliferative disease, a form of lymphoma, and Von Willebrand disease. Her suffering was unbearable, Brown said. “They wouldn’t let her drink or eat because she was bleeding so much,” he said. They even packed her nose with foam to prevent bleeding. One thing would go well, and then she would take a turn for the worse. Huff and her family were not alone in their suffering. Other families with similarly afflicted children — people they had found comfort and support in — began having loved ones die from the disease or disease-related complications. Their faith sustained their hope, he said. “We have a strong faith in Jesus Christ,” he said. It was then that the family was invited to participate in a trial treatment in New York. Huff agreed, traveled to New York and participated in the treatments that involved infusing her with donor-provided T-cells, a type of white blood cell. The family finally received good news they had prayed for. After a period of recovery, Huff moved back in with her grandparents, a couple grateful to again see her smile and hear her laughter. “She’s a sweet girl, and she’s a blessing in this home,” Brown said. Huff, well-spoken and energetic despite her ordeal, said she stays positive through her Christian faith. The VGo once again is her school surrogate. The robot makes a humming noise like a toy car as it cruises through hallways to and from class. 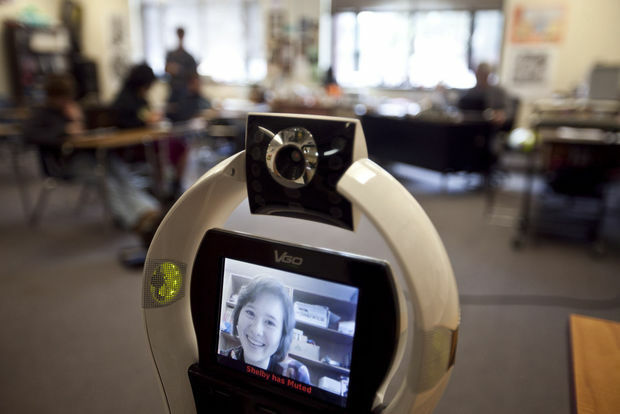 She now uses the robot from a conference room in Hill City High School. Being in the school building, even though she is not in a classroom, has given her a sense of normalcy because she’s on the same schedule as everyone else. “I can’t sleep in until noon and do my homework,” she said. However, she has to take many precautions. The table outside her work area is filled with hand sanitizer, gloves and medical masks. If people do visit, they can’t be sick, and sometimes people have to wear a mask. And that includes her best friend, who is currently getting over a staph infection. The hardest part is not being able to hug your best friend, she said. She’s a teenager in many ways. She has a boyfriend, whom she describes as “the sweetest.” And she is eyeing the future. “I want to be a pediatric social worker on a transplant floor,” she said. Because of her experience, she could help patients and their families walk through the process. But in other ways, she’s lived a life drastically different from that of her peers. It’s also hard to adjust now that her life perspective has changed. She met a girl in Florida with similar medical issues, and the two became fast friends. The blessings have come in waves, much like the burdens, Brown said. Huff got a taste of fame last year. 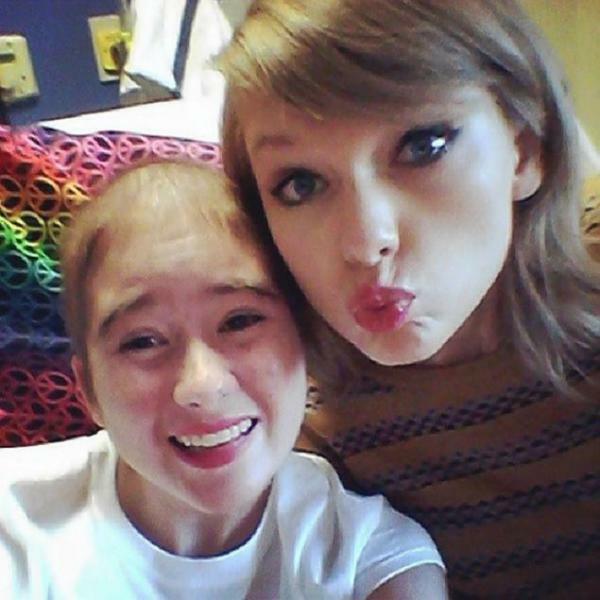 She was in the New York City cancer center when entertainer Taylor Swift visited and spent 20 minutes chatting with her. The family has been to professional hockey games, a Minnesota Vikings game and, through the charity Corporate Angel Flight, have received free rides aboard private planes to and from treatment. Huff and her grandparents will take a trip to New Zealand next year through the Make-A-Wish Foundation. Huff is grateful for her school and the town of Hill City for their support. “It’s a small community and everybody comes together,” Brown said. 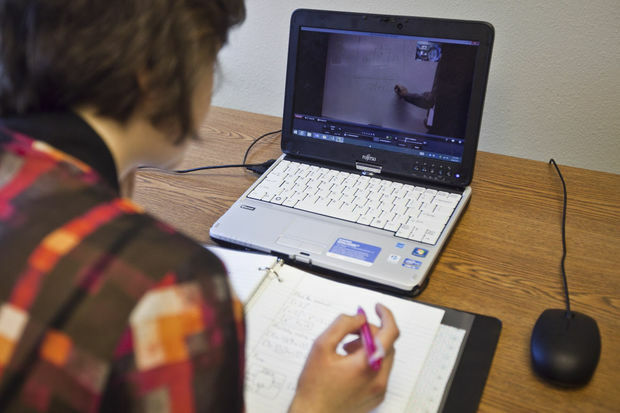 Huff now makes yearly check-up visits to Minneapolis and waits for doctors to decide when she can be back in the classroom. She said she hopes that will be the case for her senior year next fall. Each day gets better, she said. Her strength is a sure sign. See our Previous article about Shelby.